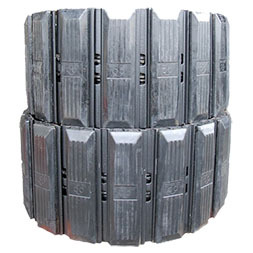 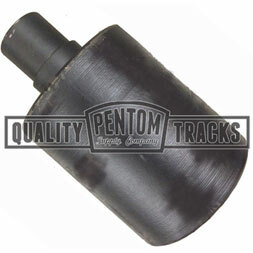 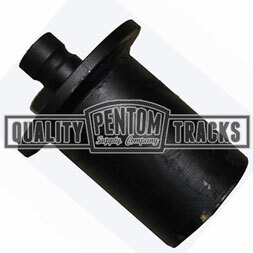 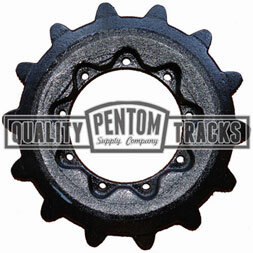 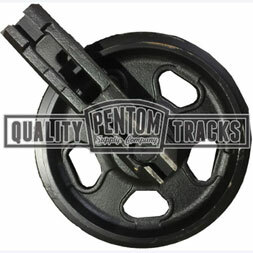 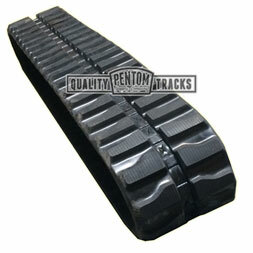 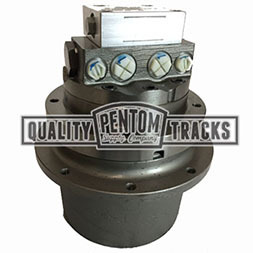 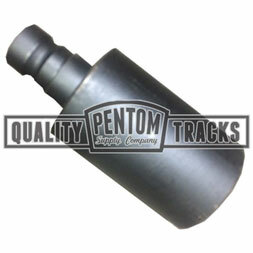 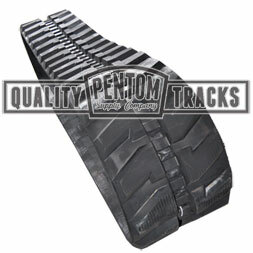 Aftermarket replacement Yanmar mini excavator parts and rubber tracks. 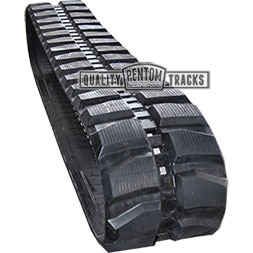 Yanmar mini excavators are known for their off-set rubber track design. 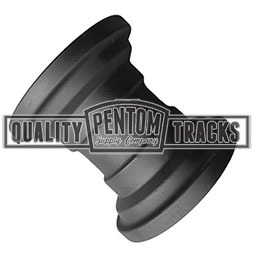 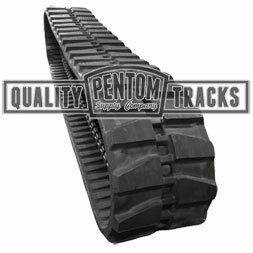 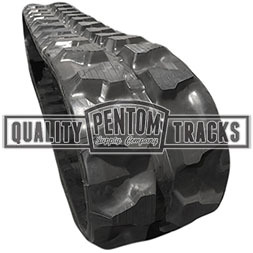 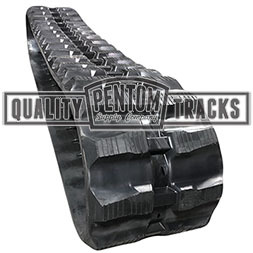 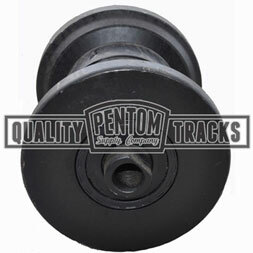 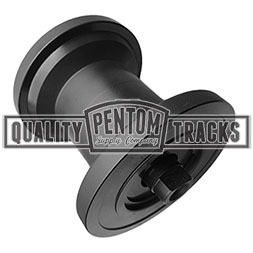 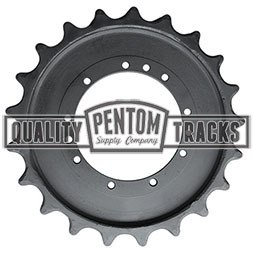 We stock the 300x55.5 and 400x75.5 offset rubber tracks, the standard tracks and even steel track group conversions for Yanmar models. 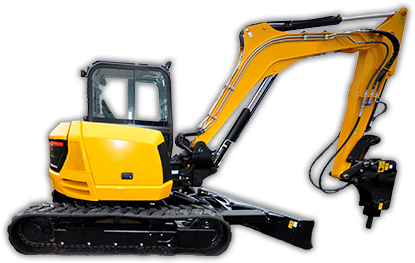 Browse these categories under "Yanmar Mini Excavator"
Featured products under "Yanmar Mini Excavator"